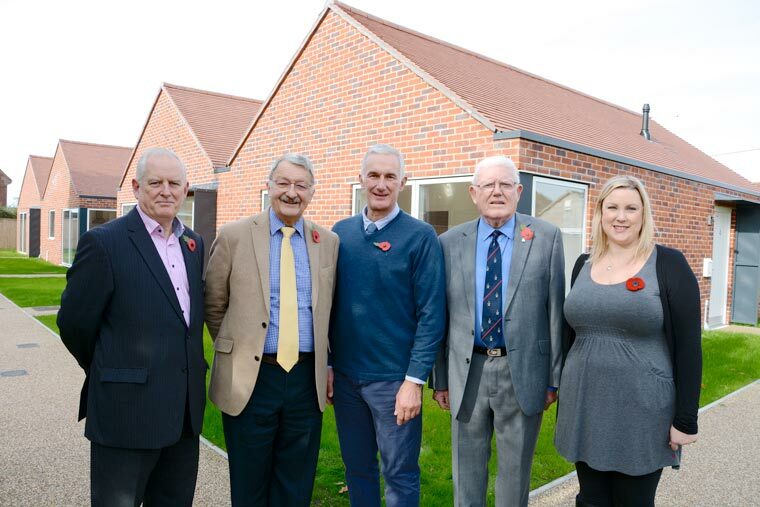 Bournemouth War Memorial Homes (BWMH) has received a £100,000 grant from Talbot Village Trust (TVT) towards the construction of five two-bedroom bungalows suitable for disabled veterans. TVT is the legacy of two sisters who founded Talbot Village in the mid-19th century as a reaction to rural poverty. The village provided housing, a school and a church as well as agricultural land to grow food. Thanks to the sisters’ philanthropic approach and a careful investment programme, the trustees have been able to maintain and increase the value of the fund. The trustees meet biannually, and will be accepting applications for funding from both previous and new applicants in the area before spring next year. Please go to www.talbotvillagetrust.org for more information.